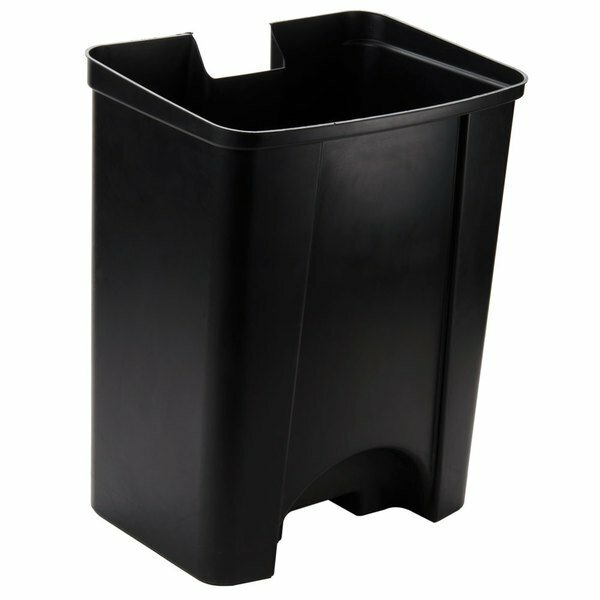 Protect your trash can from dirt and grime with this Continental 19 rigid plastic liner! 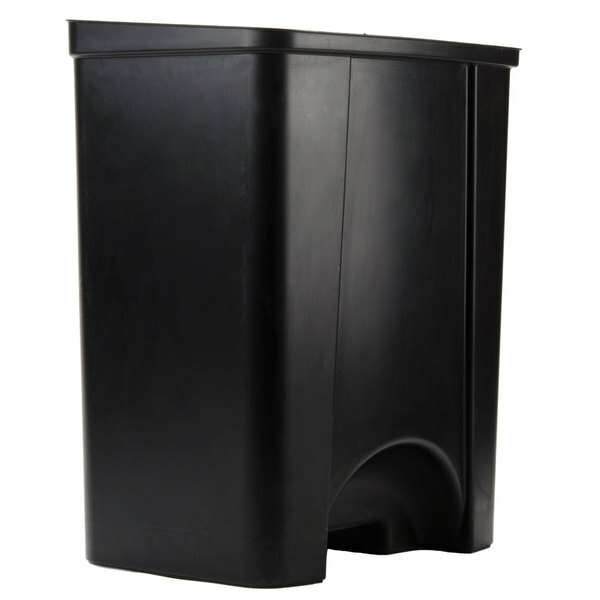 Designed to fit your Continental 23 gallon step-on trash can, this liner boasts a sleek, black color and incorporates a lip to securely hold your trash bags in place. 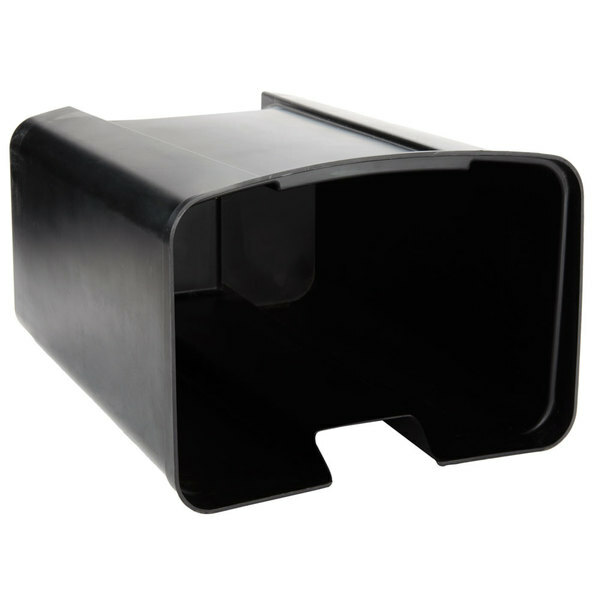 Plus, the lip allows users to easily grasp and pull the can liner out, ensuring speedy transportation. 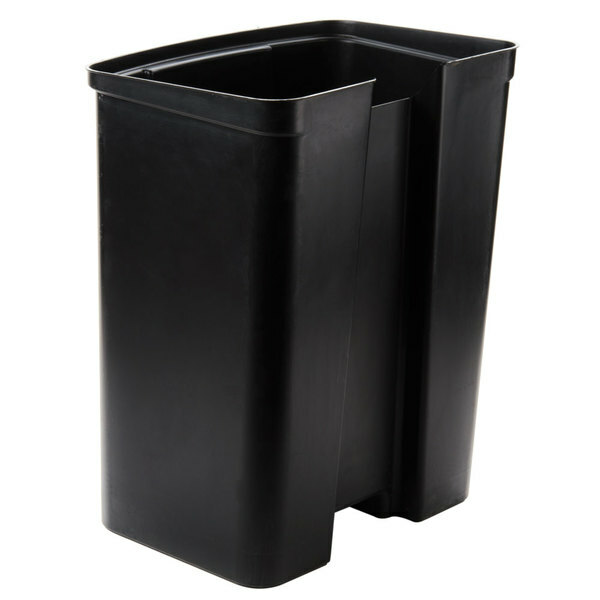 Made of heavy-duty plastic, this liner is durable enough to withstand years of use. 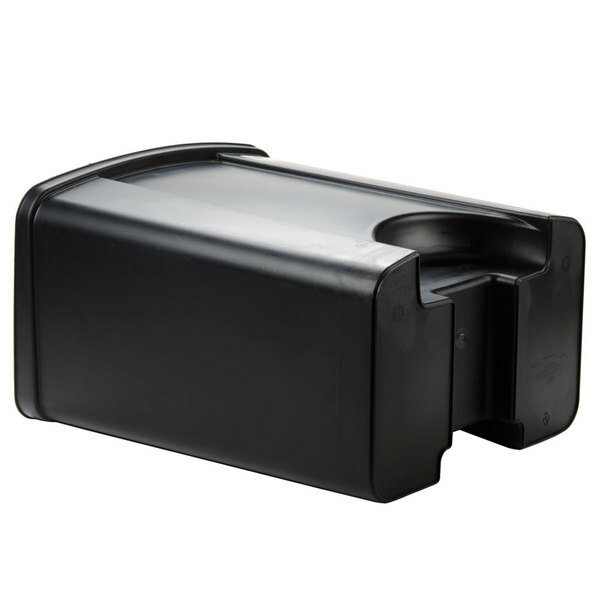 It's also easy to clean and can simply be washed with soap and water. 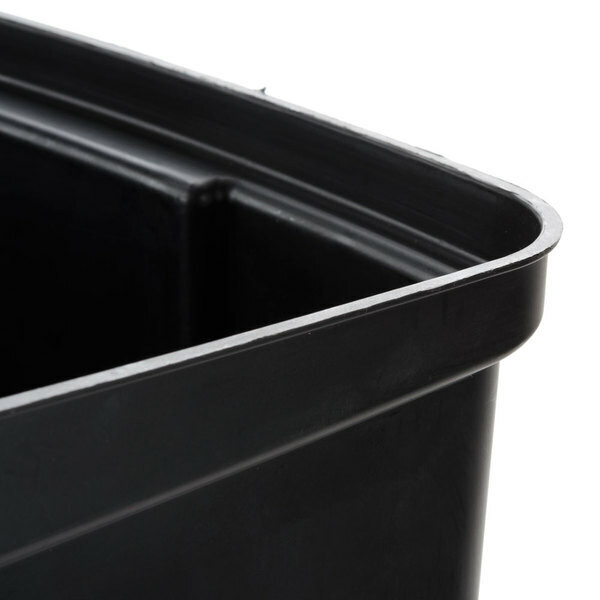 Both convenient and efficient, this rigid plastic liner is an ideal addition to trash cans at your restaurant, catered event, store, or office!